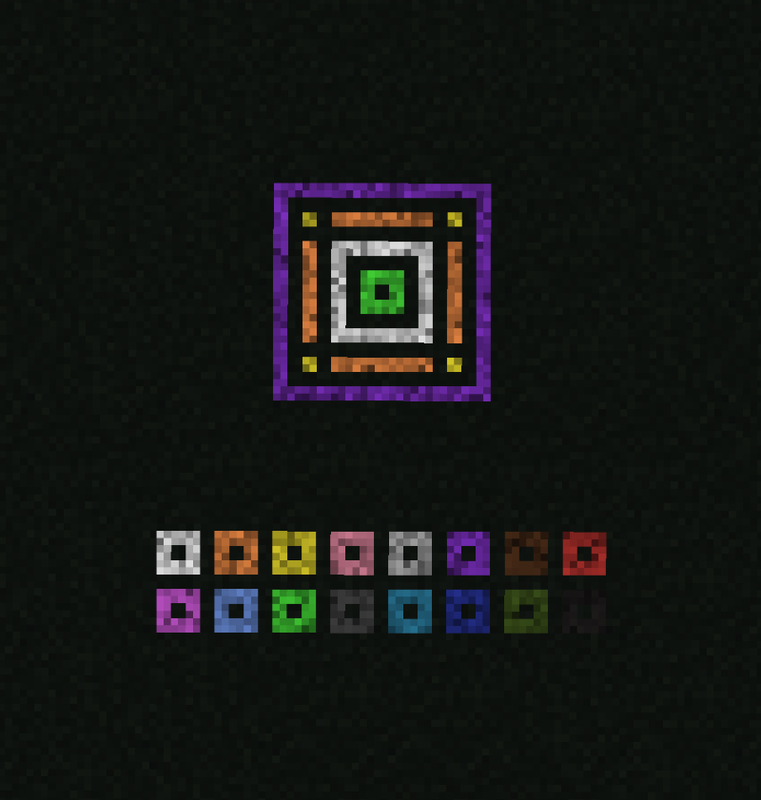 Runic Dust is a decorative item can be placed on top of other blocks. There is a colored version for each vanilla dye. Right clicking Runic Dust on the ground with a piece of paper will create a Runic Pattern which you can then use to easily copy patterns onto other blocks.